After weeks of thorough planning and meticulous CASTing, I am so thrilled to finally present my version of the Show House by Young House Love! Featuring four enormous bedrooms, a truly functional open concept living space, and built-in storage throughout the house, The Clover is an absolute show stopper. Perfect for a busy young family that loves spending time together, whether it's catching up in the breakfast nook, board games in the play room, or roasting marshmallows at the fire pit. 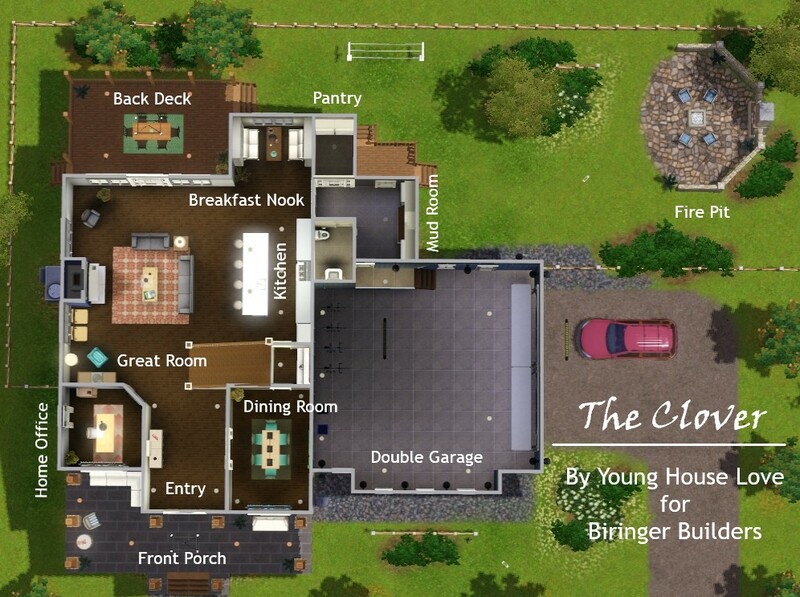 Please follow this link to see the original floor plans for this model. 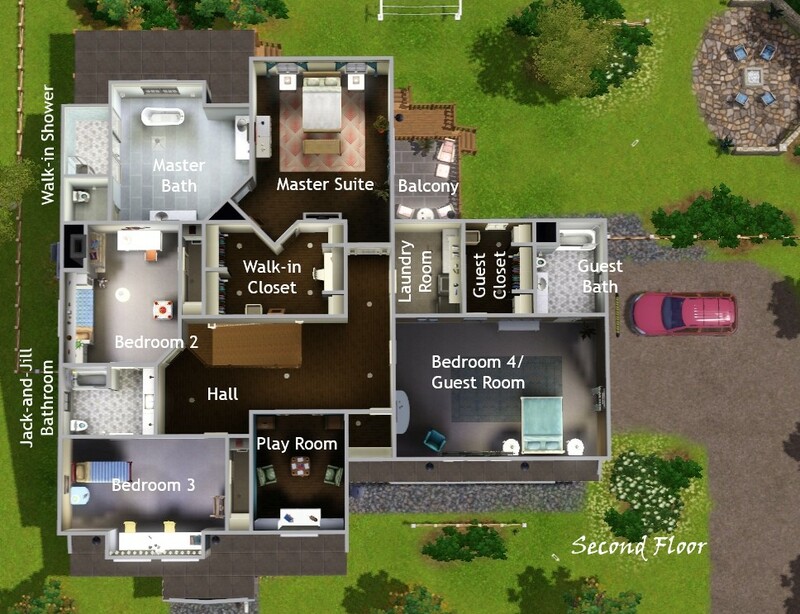 Though this upload is inspired by this floor plan, the original floor plan and design do not, in any way, belong to me. 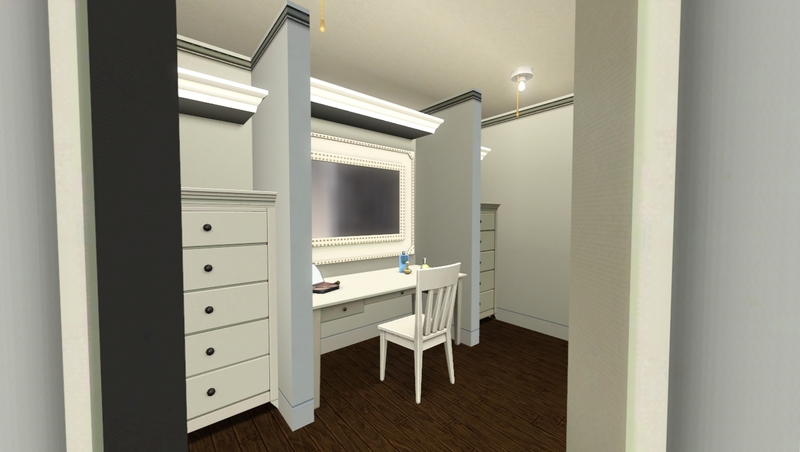 Please follow the aforementioned link to see its original designers. Young House Love is a home design blog that I read fairly regularly for fun as well as inspiration. 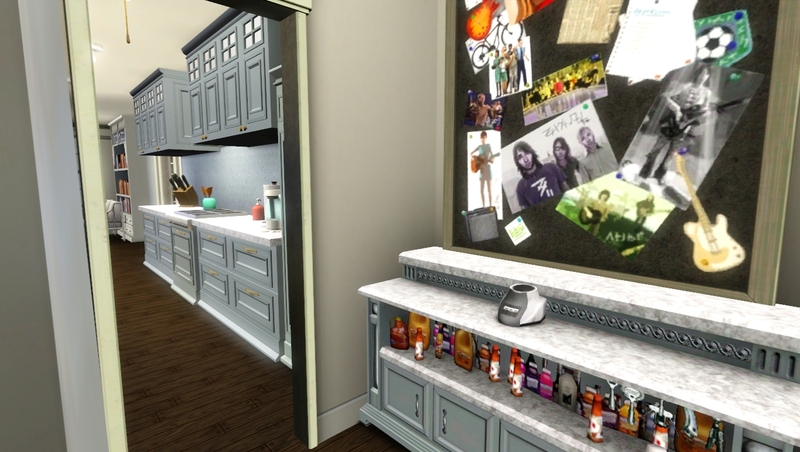 A couple years ago the writers did a show house--which you may have seen floating around on Pinterest! 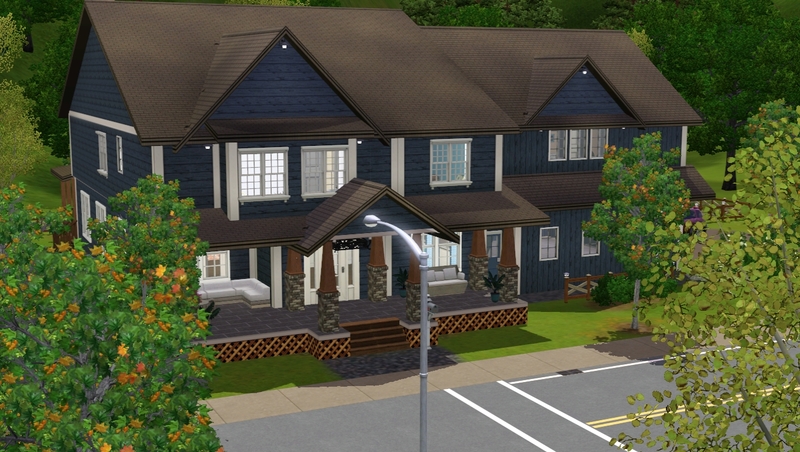 The exterior of the house is really lovely, with a bit of a craftsman vibe to it, but I love what they did with the interior. The whole house has a consistent aesthetic: classic pieces with a little West Coast/beach house flavour (see the rattan furniture in the master suite here) and pops of bright colour. The whole house looks so beautifully curated, but still fun, lighthearted, and definitely kid-friendly. 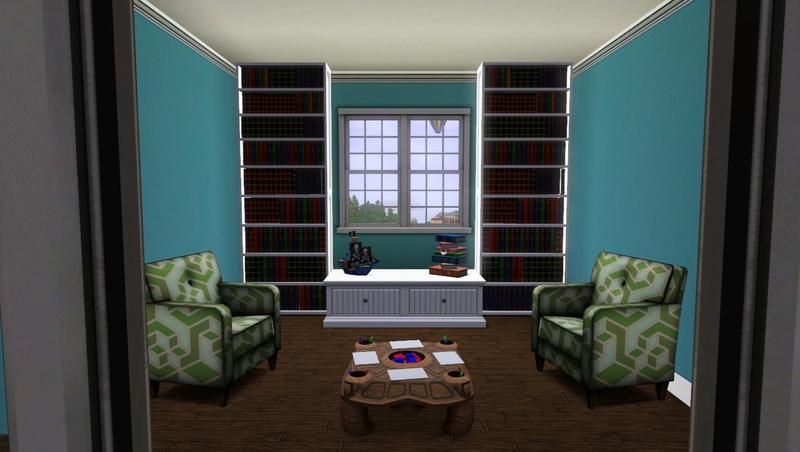 I was so enamored with the show house that I just had to recreate it in TS3. 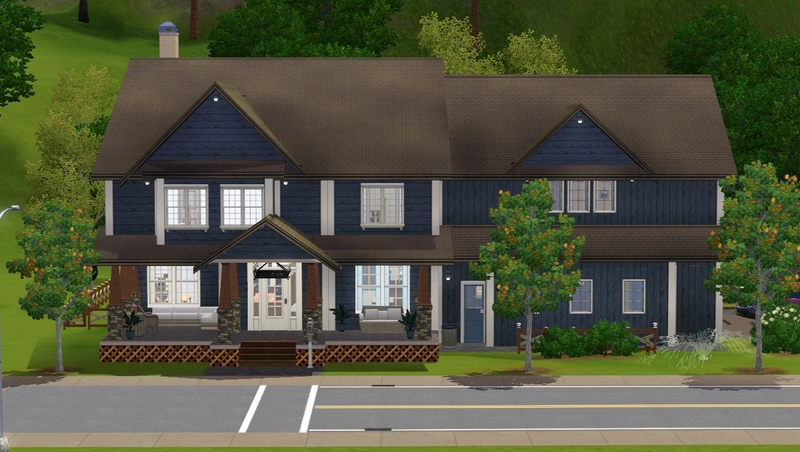 I chose to build it in Sunset Valley, at 2400 Pinochle Point, which is big enough to accommodate the side-entry garage, but small enough that players could easily pick up the house and move it to a bigger lot. I challenged myself not just to follow the blueprints, but also to be true to their original design, from the wall colours down to small details like decor, wall hangings and clutter objects. 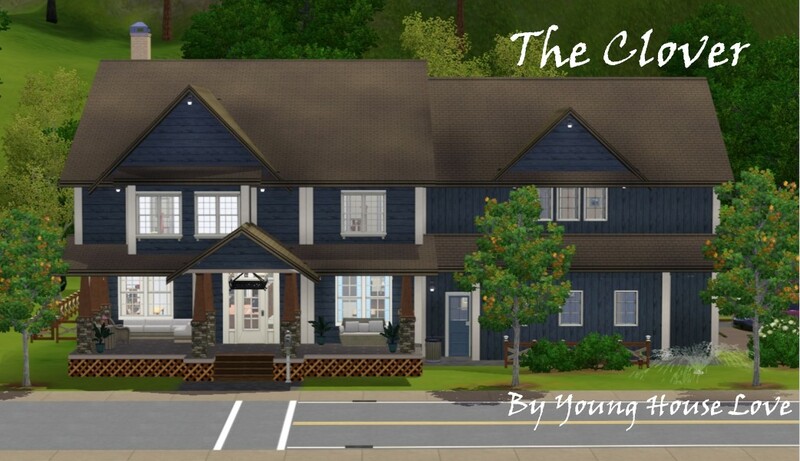 The hardest part was, of course, choosing non-CC items in my game that resembled the pieces used in the real house. 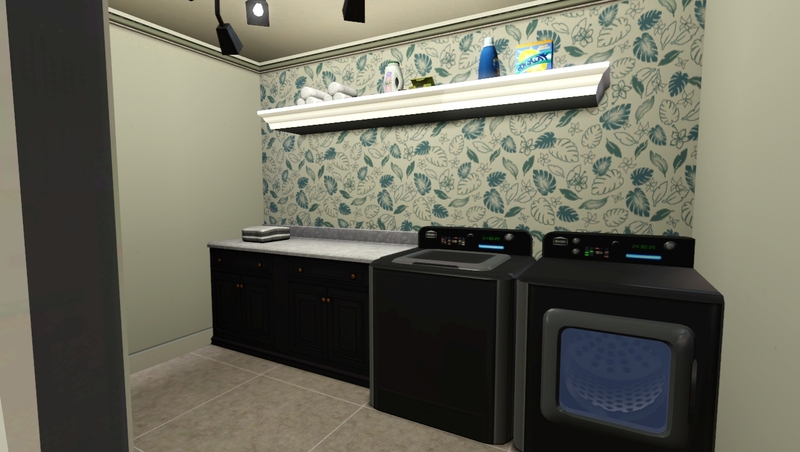 I also made use of the buydebug_on cheat to place more "natural" light sources throughout the house, because the real-life house looks like it's soaked in sunlight. 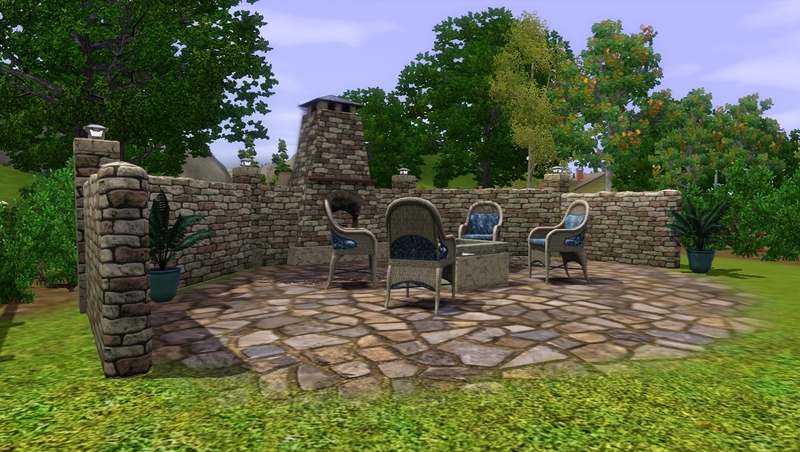 I tinkered with the build for a long, long time before feeling satisfied enough to upload. 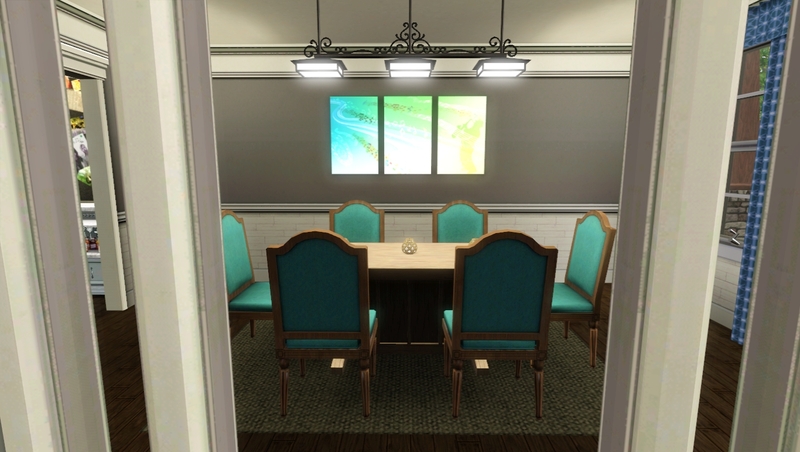 Below I've shared some of the rooms where I felt like I was almost spot on with my recreation, and I hope you agree! 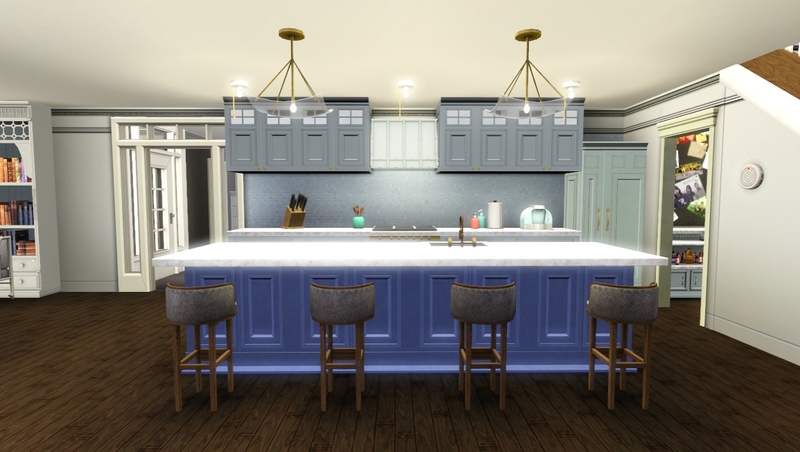 This upload is completely CC free--but there are a few pieces I would highly recommend using with this lot, to better replicate the look of the real-life house. Below you'll find a list of such pieces (which I have used regularly when I play), and links to the original creators. Please visit the original creator's pages and thank them! 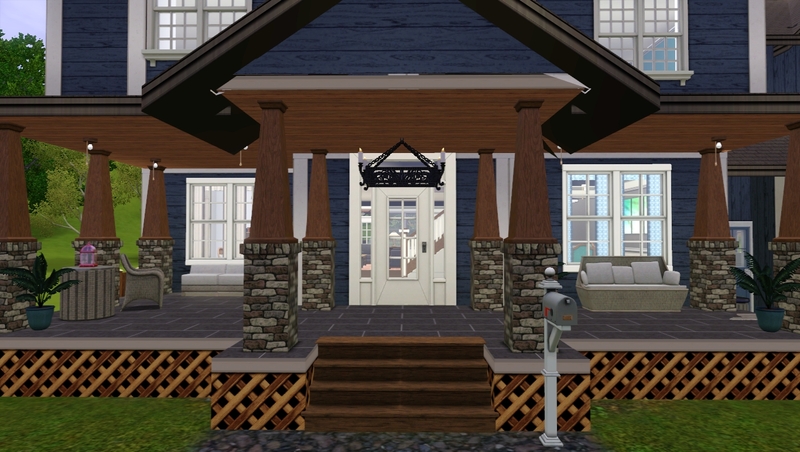 Mudroom by cashcraft at TSR - recommended for the mudroom; may require moveobjects_on for placement. 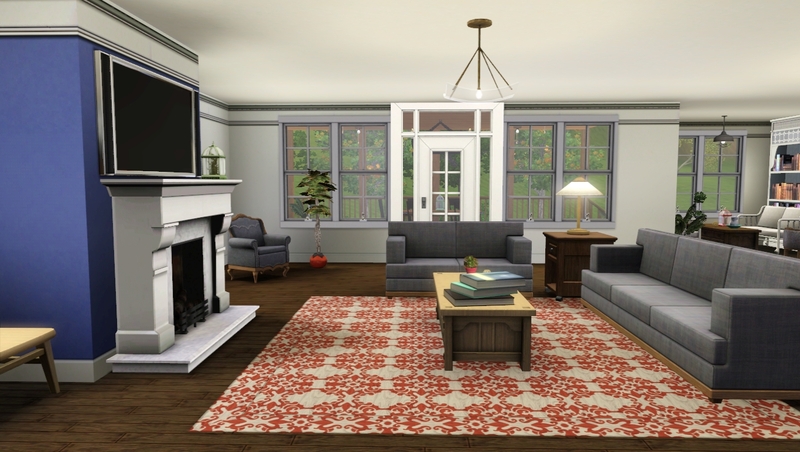 Samarium Living by wondymoon at TSR - sofa (3x1) and lounge chair recommended for the living room. Backless Showers by HugeLunatic - backless Simple Shower recommended for walk-in shower in master bathroom, as well as guest bathroom. 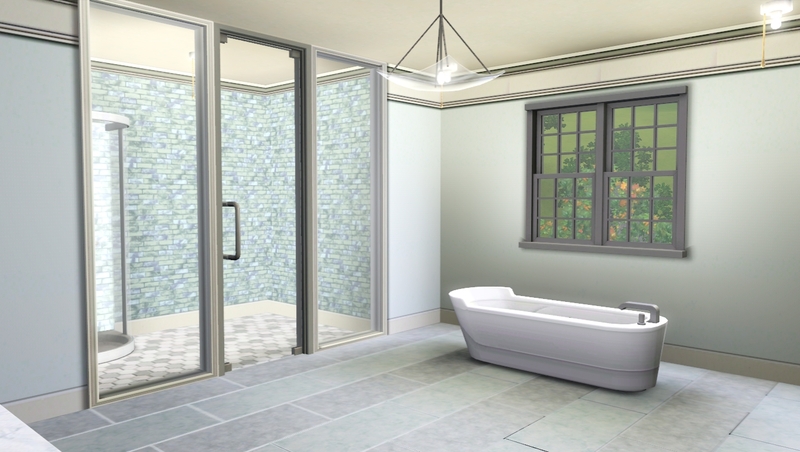 Simple Shower Tub by HugeLunatic - recommended for Jack-and-Jill bathroom. Ottoman 02 by Ung999 at TSR - recommended for the play room on the second floor. Thank you so much for bearing with my five thousand screenshots and super long description. 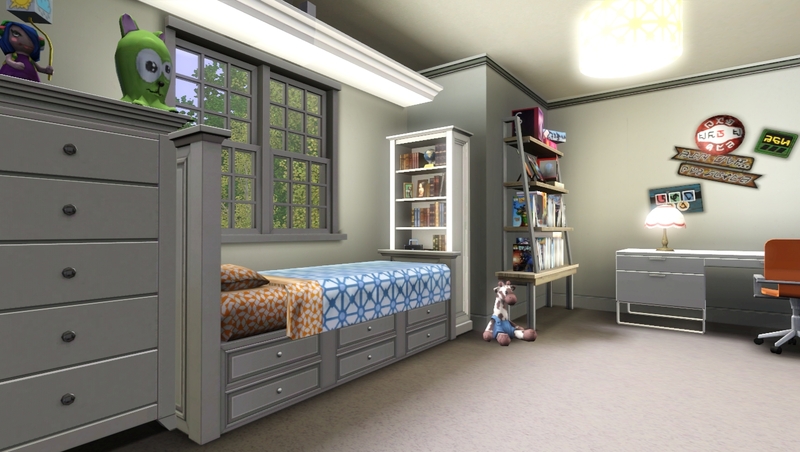 I spent so many hours putting this house together, mimicking the colours and textures used in the real house, as well as trying to replicate the unique architectural details of the house (like the built-in bed and bookcase in the boy's bedroom, the built-in shelving in the breakfast nook, the pantry, mudroom, and the many closets, to say nothing of the butler's pantry/bar with stunning chalkboard art! ) --I hope you guys can see the details and appreciate them! 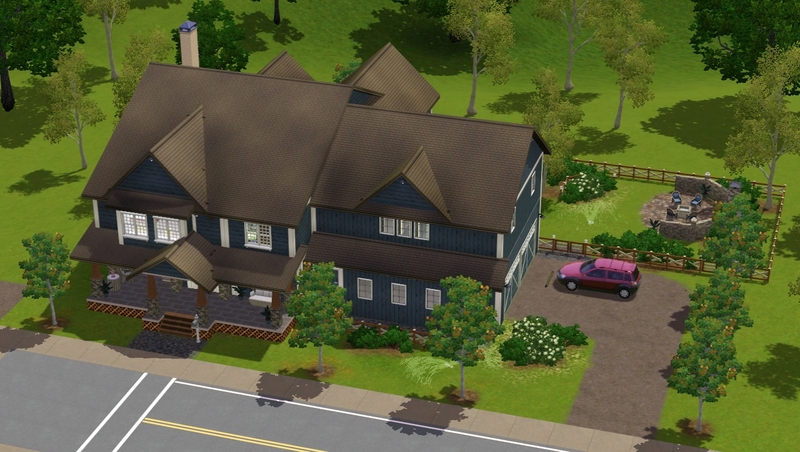 Most importantly, have fun with this house, and Happy Simming!